1. PTO organized Muffins with Moms for Thursday, March 21 and Friday, March 22. Students and the special ladies in their lives enjoyed donuts, milk, coffee, conversation, and fun! Following their muffins, students enjoyed a movie in the gym. A big thanks to all those who helped this event run smoothly! 2. Mr. Dalberg held a basketball camp for students over spring break. Students worked on basic skills, and all students had the opportunity to make a basket! This was a great opportunity for students to stay busy over spring break! Thanks to Mr. Dalberg for organizing this fun activity for our students! 3. CIS Held its annual 4th Grade Orientation on Tuesday Night. 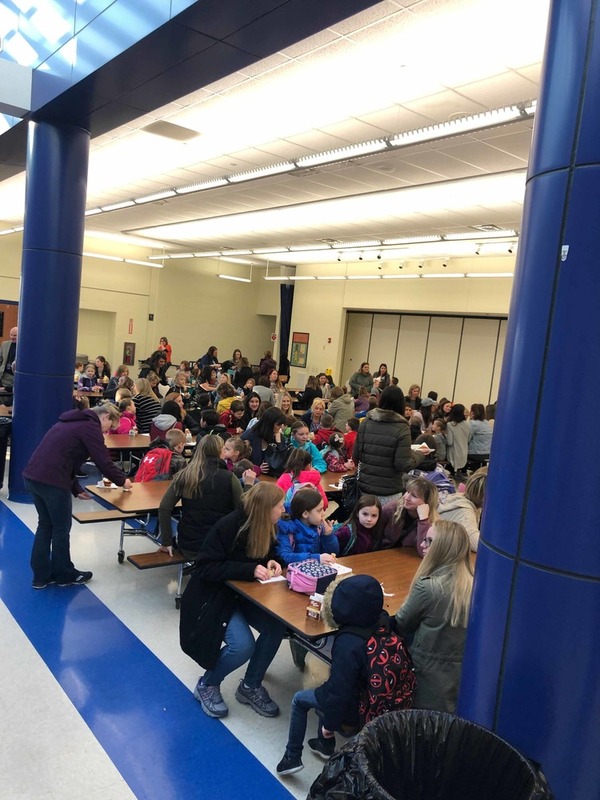 The event was very well attended and provided students and parents the opportunity to meet their teachers and to visit the 4th Grade Classrooms. Thank you Nicole Robbins and the PTO for planning the wonderful event. 4. The CIS Track Teams opened their season with a meet at Eastside in East Peoria. The students did an outstanding job! 5. Central would like to thank all those who turned out on April 2nd to vote. We commend our community for playing an active role and exercising our constitutional rights as citizens.